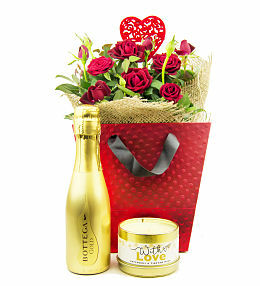 Spoil your loved one this Luxury Pamper Gift. 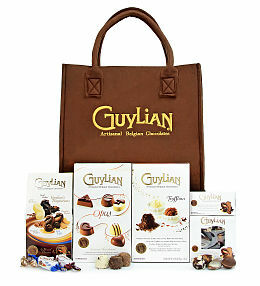 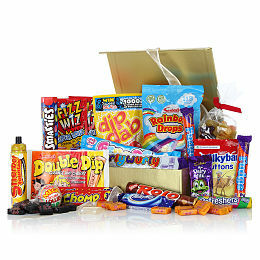 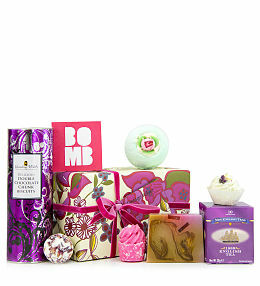 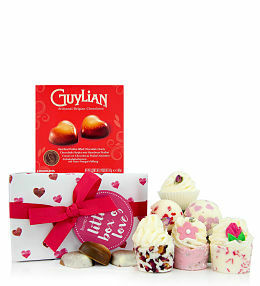 This anniversary hamper includes a box of delicious chocolates and a selection of cocoa and shea bath melts. 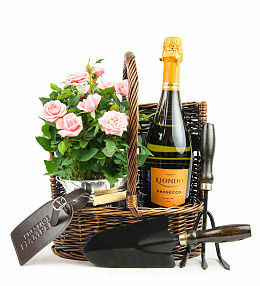 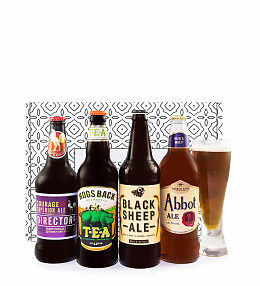 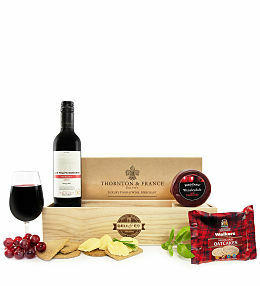 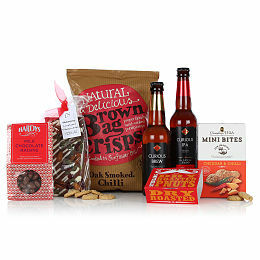 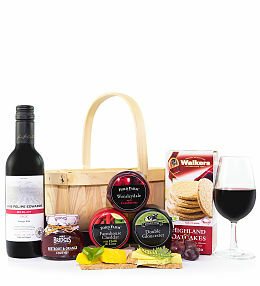 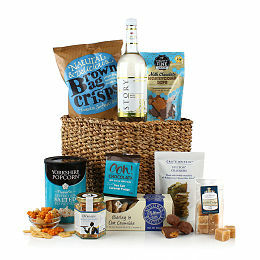 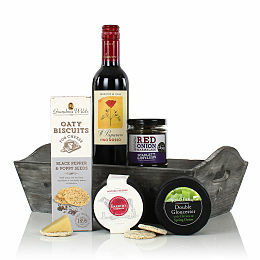 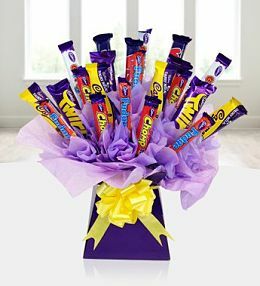 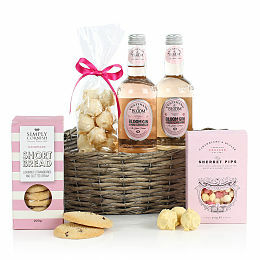 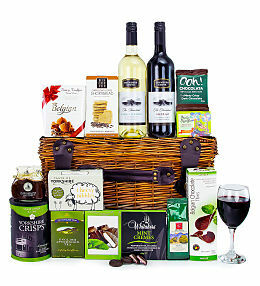 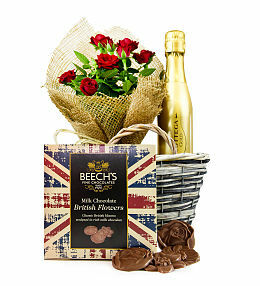 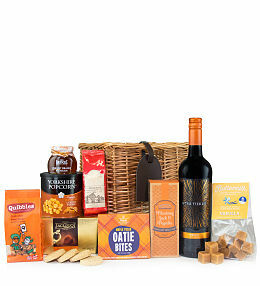 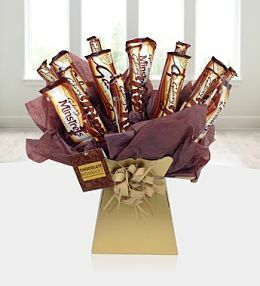 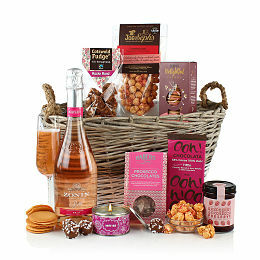 Treat your loved one to an anniversary hamper as a token of your love. 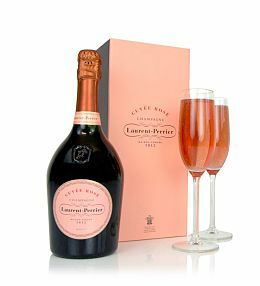 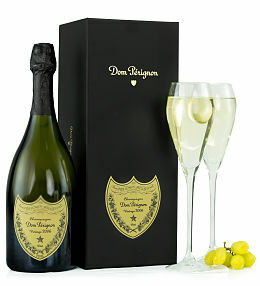 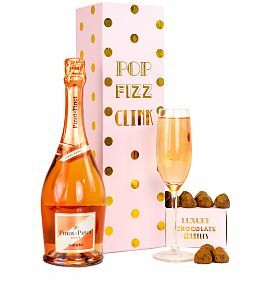 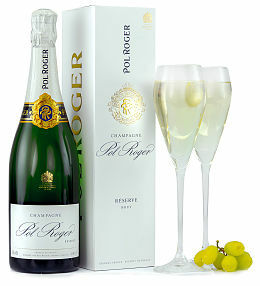 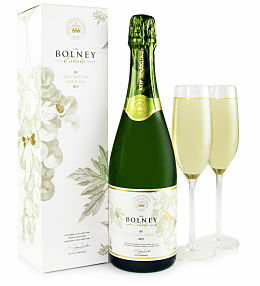 From pamper gifts to champagne gifts, there is something for every taste. 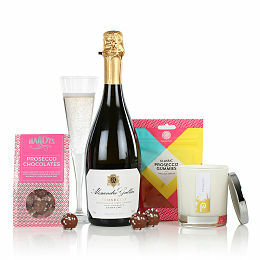 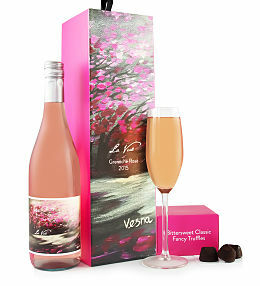 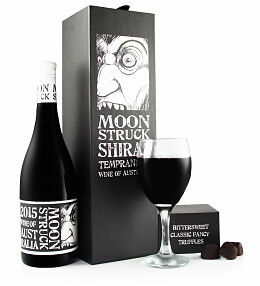 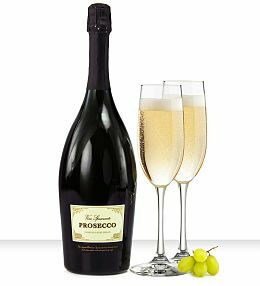 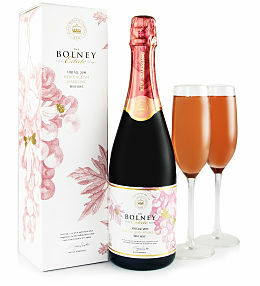 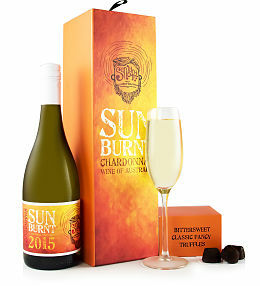 Show them how much they mean to you with gifts featuring wine, prosecco, chocolate, bath bombs and much, much more. 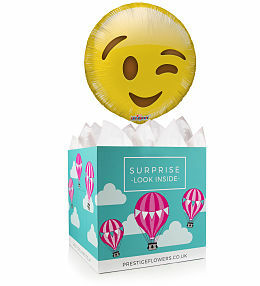 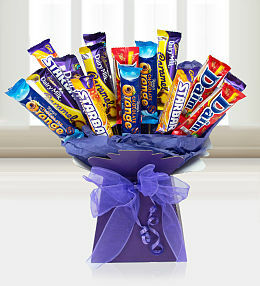 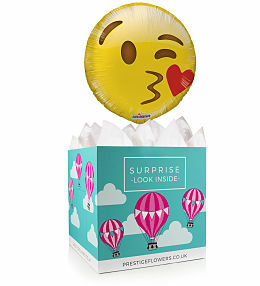 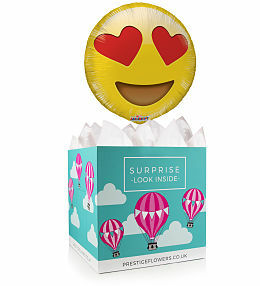 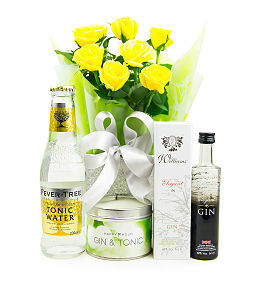 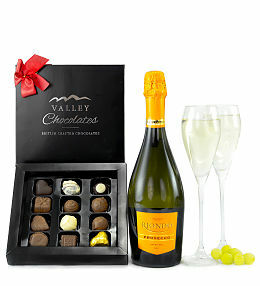 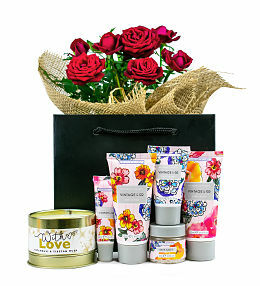 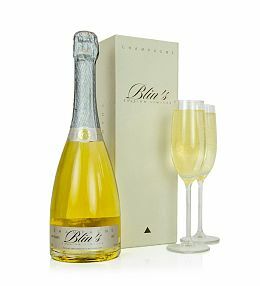 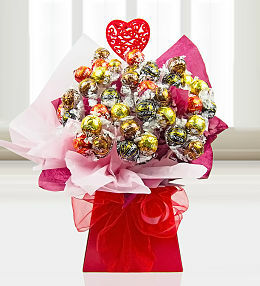 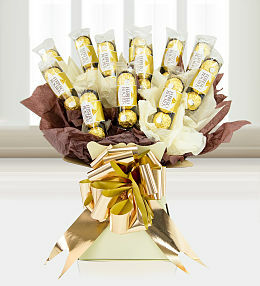 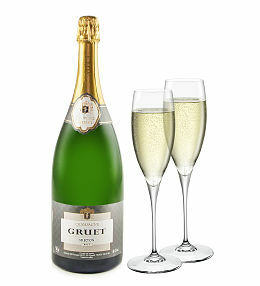 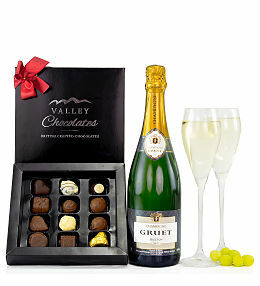 Our anniversary gifts are available for next day delivery.